LANSING – Michigan retailers posted their strongest performance of the year in May, pushing up sales by 12 points on the Michigan Retail Index, a joint project of Michigan Retailers Association (MRA) and the Federal Reserve Bank of Chicago. Nearly two-thirds (64 percent) of retailers in the state posted year-over-year sales increases during the month, boosting the 100-point sales performance index to 66.5. A similar percentage (63 percent) expect gains to continue through August, although the separate outlook index fell 2.7 points to 71.6. “Our index has been in positive territory for four consecutive months and jumped in May to its highest level in two years,” said MRA President and CEO James P. Hallan. The Michigan Retail Index survey for May found 64 percent of the state’s retailers increased sales over the same month last year, while 26 percent recorded declines and 10 percent reported no change. 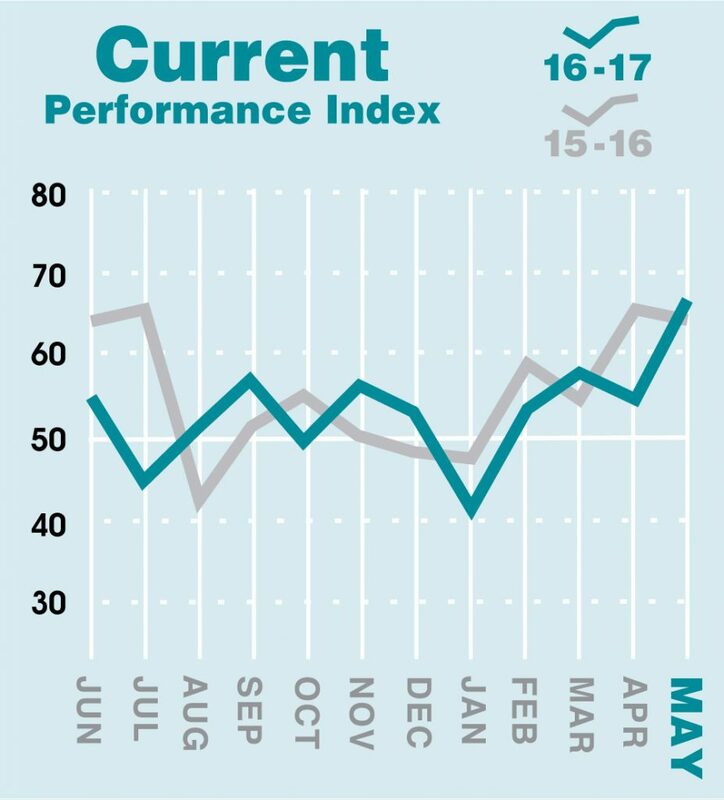 The results create a seasonally adjusted performance index of 66.5, up from 54.5 in April. Looking forward, 63 percent of Michigan retailers expect sales during June–August to increase over the same period last year, while 11 percent project a decrease and 26 percent no change. 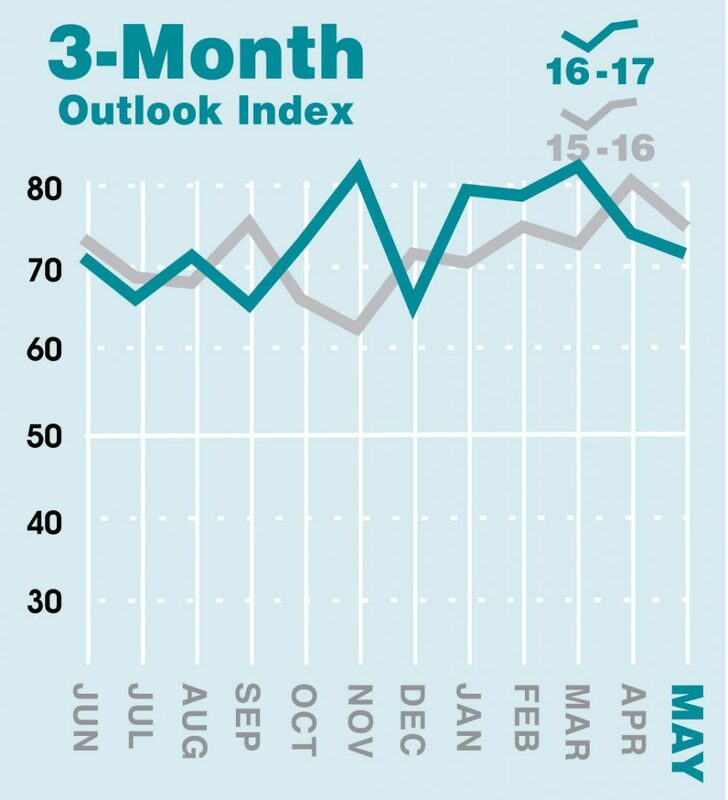 That puts the seasonally adjusted outlook index at 71.6, down from 74.3 in April but well above the 50 level. Nationally, retail sales excluding autos and gasoline were flat in May, according to the U.S. Commerce Department. The Michigan Senate Fiscal Agency reported May’s year-over-year state sales tax revenues, not including autos, rose 9.8 percent to $557 million.